Christmas is just less than a week away and if your like me...I struggle with what to put in stockings. Our stockings as a child was one of those things that I REALLY looked forward to. My mom always found the best little things to put in them. And it hasn't stopped. We now get silly string in our stockings and we end opening presents with a big mess! And honestly, it has become a wonderful tradition we love and cherish. And so much fun!!! 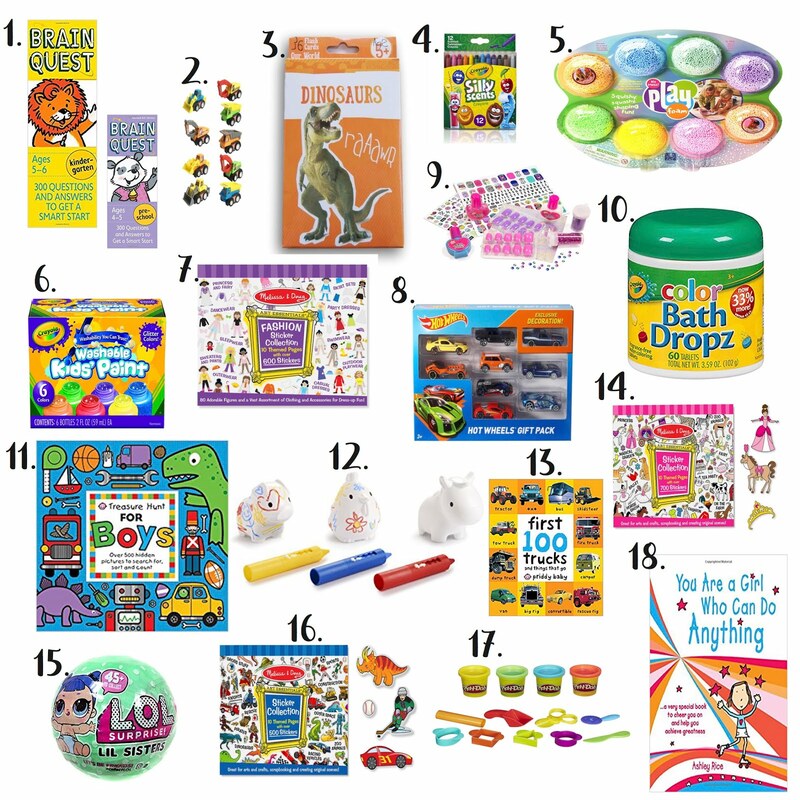 Anyways, I thought I would share with you some items which are great for stocking stuffers. Or even if you just need something little to give to a child. These are all great and inexpensive items. All items are from Amazon, which means if you are a Prime Member...free two day shipping! And if your not, that is okay, because if you order now, you will get it in plenty of time for Christmas.